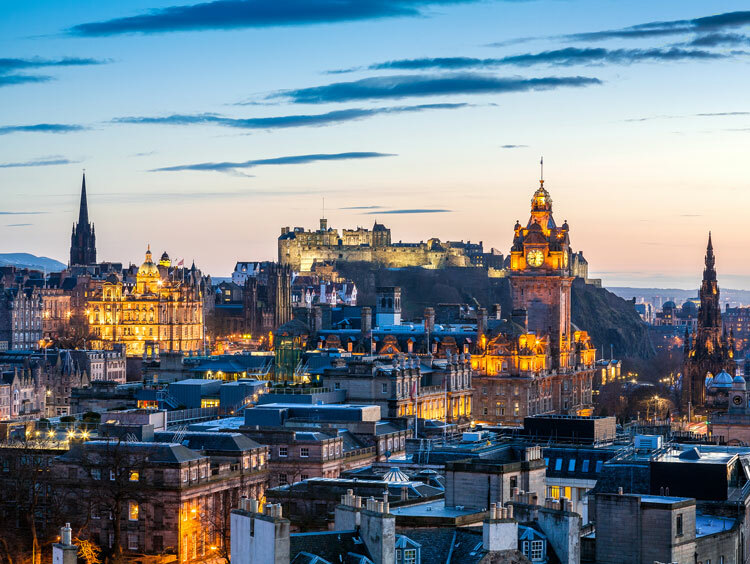 With its medieval Royal Mile, stately hilltop castle, and thriving arts scene, "the Athens of the North" is the place to be. Peruse the galleries of Princes Street, enjoy an afternoon tea in the Holyrood Palace, or admire the masterpieces in the Scottish National Gallery. When you're done, treat yourself to a spectacular view of the city from the top of the Scott Monumen's intricate Gothic spire.